Cameras used to be convenient documentation devices. Today, it has turned into something that is almost a necessity for the majority. It’s almost as if every event in a person’s life is documented in social media sites through a showing off their vlogging camera’s quality. And when it comes to image capture quality, nothing can beat the performance and result given by DSLR cameras. Because of these well-designed cameras, more and more people are hooked into the art of photography. 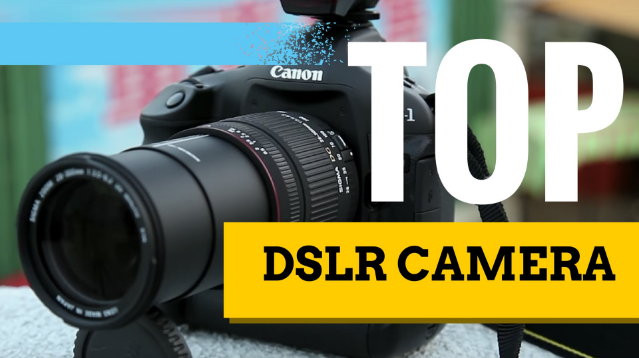 If you are looking for the best digital SLR camera, you’re in the right place. Read our review to pick the best one for your needs. DSLR cameras used to be a photographer’s luxury but have now increasingly become a more economical gadget. The price drop has favored a lot of hobbyists who wish to bring their photography to the next level. Fortunately, more and more manufacturers have developed user-friendly models, making it easier to upgrade from point and shoot cameras to DSLR. The best DSLR cameras have impressive image quality, adaptability, speed, manual controls, retaining value, and a large ISO range. Choosing the best cameras can be really tough because there are a wide variety of cameras built with different specs. Generally, these five items are the best picks in terms of versatility and performance. 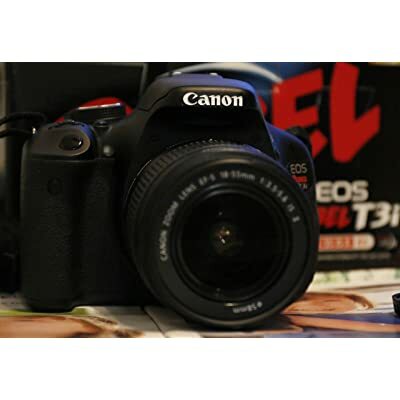 What makes the best DSLR Camera are high resolution, great image processor for image quality, ability to shoot from bright to dim light settings – and these features can be found in the Canon EOS Rebel T3i DSLR camera. Its 18 MP resolution is backed up by a DIGIC 4 Image processor, producing photos with stunning image quality. Its expanded ISO range allows it to shoot great photographs even with dim picture settings. Nikon is a popular manufacturer of top DSLR cameras. 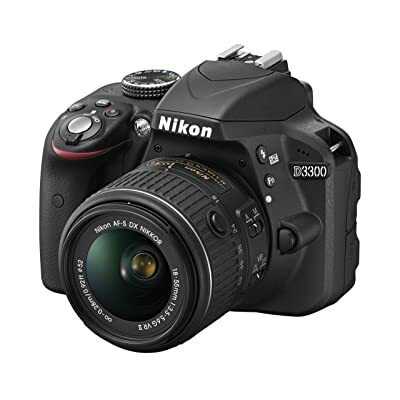 The D3300 is one of its revolutionary DSLR models which offer great picture quality. With the Nikon D3300, you can capture stunning group photos which are worth keeping forever. It sports a 24.2 MP resolution which is capable of recording 1080p Full HD videos. It is convenient to carry around and bring on outdoor trips because of its lightweight and durable structure. 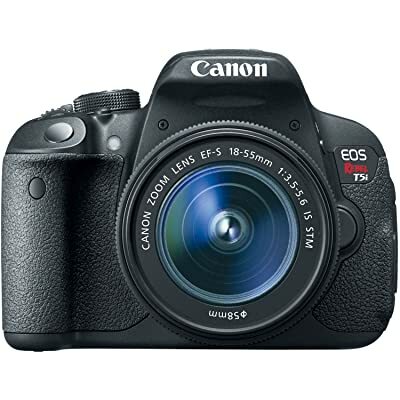 Earning a lot of positive feedbacks from the buyers, the Canon Rebel T5i has become a star in the DSLR Camera reviews. It sports a CMOS sensor with 18 Megapixels resolution which is backed up by an impressive DIGIC 5 Image processor. It is particularly designed for high-speed continuous shooting; with its improved shutter performance, it can shoot 5.0 fps. This camera is a perfect balance of speed and stunning image quality. 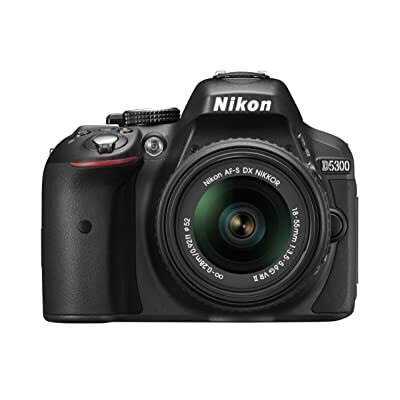 Nikon has definitely taken photography into another level with its D5300 DSLR camera. Its 24.2 MP resolution can capture excellent images with great detail. It is one of the models which are Wi-Fi capable, offering instant photo sharing to any of your mobile devices. The swiveling LCD allows you to capture images from all angles. The D5300 also features a 39-point auto-focus system that locks onto subject, allowing better image stability. 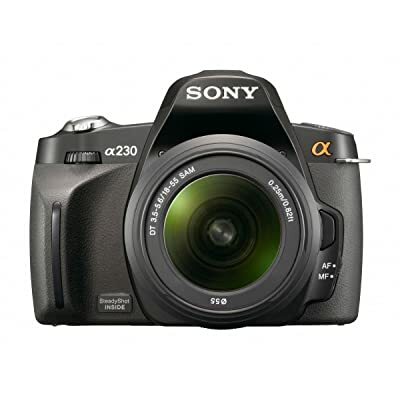 Boasting its great image stabilization property for a super steady shot, the Sony Alpha A230L is one of the leading DSLR units in its 10.2 MP bracket. What it lacks in resolution it makes up in image stabilization. The quality of its resulting images is super while being consistent across the entire range. The photo delay feature is obviously an advantage. It would be an ideal starter camera, considering the price and features. For those who are interested to acquire one, our specialists have laid out the specs to look for in the best DSLR camera. Excellent Image quality. Upgrading to a DSLR camera has got to be about the image quality. If one wanted to document events and collect pictures just because, a standard digital camera will do. But if its the best image quality one is looking for, a DSLR camera is a great investment. Sensor types are crucial – though both of the CCD and CMOS sensors deliver the same quality more or less. This, however, has something to do with camera size. Resolution must also be considered in choosing a DSLR camera model. DSLR cameras with higher Megapixel number delivers better image quality and works best for photo enlargements afterwards. Large ISO range. An ideal DSLR camera must have a large ISO range in order for it to capture images in different settings and lighting conditions. Higher ISO number means higher light sensitivity. Higher ISO also corresponds to more digital noise or grain. The best DSLR camera has an ISO range of 100 to 3200. A DSLR camera which has the ability to capture great images in low light is highly preferred. Easy manual controls. The best DSLR cameras must be very easy to operate. DSLR cameras offer higher technology than standard cameras which means they are more complex to operate. Cameras which are easier to navigate and has a friendly interface are highly preferred, especially for people who uses their camera for casual picture taking. Quality Optics. Lenses are very much an issue when it comes to the quality of images a certain DSLR camera unit can deliver. The lenses are basically the factor that defines a DSLR camera differently from a point and shoot camera. It is highly recommended for users to invest on lenses with the highest possible quality that they can afford. The trick is that, high quality lenses on a mid-range camera works better than a mid-range lens on a high-end camera. Ergonomic design. There is absolutely no use in taking pictures using big cameras that are not very comfortable to hold or use. Ergonomics greatly afffects the efficiency of a particular camera model. A photographer must be comfortable using his/her camera in order to deliver the best results. The weight and grip are crucial factors. The texture of the camera’s exterior material must also be considered. Aside from that, the materials used in its construction determine the model’s durability as well.